Double vinyl LP pressing. 2013 sophomore album from the British Electronic Pop duo. 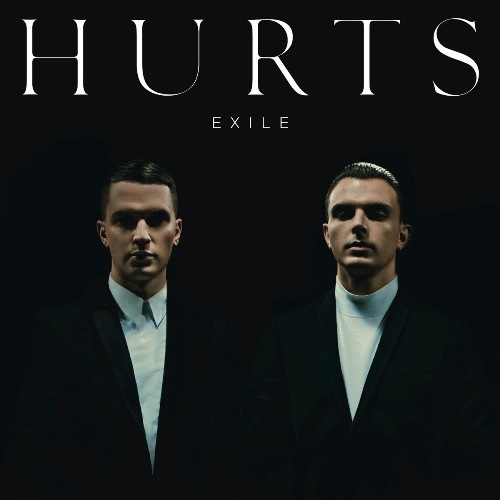 Consisting of Theo Hutchcraft and Adam Anderson, Hurts move their lush, sweeping Pop music into darker territories on Exile, although their melodic magic is still very evident. 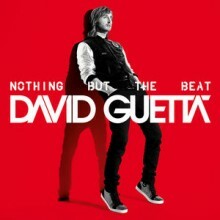 Features the single ‘Miracle’.